How do anarchists organize outside of major cities? 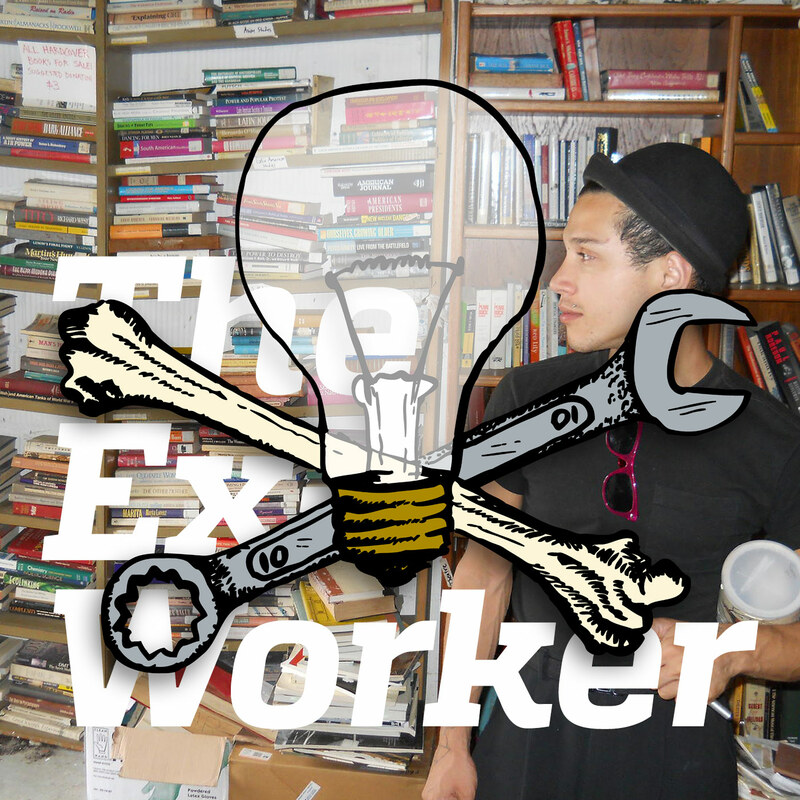 In Episode 38 of the Ex-Worker, we offer a profile of anarchism in Lake Worth, a small coastal town in southern Florida with a surprisingly active and vibrant culture of resistance. Participants in the Everglades Earth First!, the Earth First! Journal, the South Florida Prison Books Project, the former Night Heron Infoshop, and Prison Legal News discuss the many radical projects that operate out of Lake Worth. We even hear from a former anarchist elected official discussing the contradictions and possibilities of that position! The episode also includes a CrimethInc. tour announcement, feedback from listeners about online crypto-anarchism, appeals for solidarity, plenty of news from all over the world, and more. Check out this announcement of an upcoming “To Change Everything” tour organized by CrimethInc.! If you’re interested in having an international anarchist panel discussion take place near you, contact rollingthunder[at]crimethinc[dot]com. You can also read “To Change Everything” online or listen to the Ex-Worker’s audio version. In our discussion of anarchism in Lake Worth, we discussed Everglades Earth First!, including the campaign against Scripps to save the Briger Forest and the campaign against Florida Power & Light’s so-called “Clean Energy Center”; the Earth First! Journal; the South Florida Prison Books Project, and Prison Legal News, among other projects. In our discussion with Paul Wright from Prison Legal News, a project of the Human Rights Defense Center, he mentioned several campaigns, including The Nation Inside website, the Prison Phone Justice Campaign, and others. New York City Anarchist Black Cross](http://nycabc.wordpress.org) has organized a post-release solidarity fund for Kevin Chianella, recently released from prison after serving time for his participation in the G20 protests in Toronto in 2010. To donate, visit youcaring.com/Chianella. For more information on Kevin and his case, visit notorontog20extradition.wordpress.com. Folks from the Blood Orange Infoshop in Riverside, California are seeking support after a break-in where their collective’s money was stolen and their door broken. Check out their online fundraising campaign. We mentioned the June 11th International Day of Solidarity with Long Term Anarchist Prisoners that just took place, and played an excerpt from a song and video by Dutch political folk band Sprank dedicated to Marius Mason. Also, check out this insightful article on June 11th solidarity from Panagioti, one of the Lake Worth anarchists interviewed in this episode - and also one of the participants in the “Are the Issues the Issue?” debate in Episode 10 of the Ex-Worker - which discusses the history of June 11th as a day of solidarity for anarchist and ecological prisoners, including a proposal for 2016. Also, long term eco-anarchist prisoner Marius Mason has recently been placed in solitary confinement. Please check out his support website for updates and his most recent mailing address.